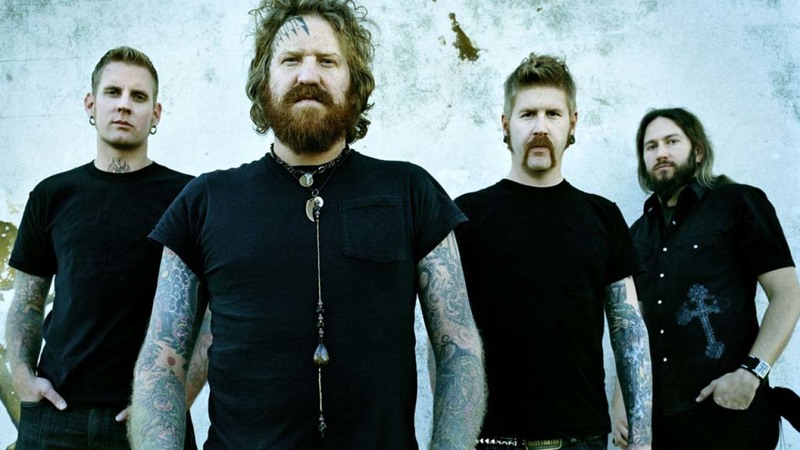 Mastodon's Brann Dailor said in a recent interview that the band is working on new material. You can read some excerpts below. He said: "With a new record looming, we’re about to go into writing, I just want to be able to do something different and not be stagnant with my playing. Every new album is another opporunity to ‘do more better’, cause we ‘should do more better, shouldn’t we?’ [laughs]."